Need Help with House Documents? Why certain house documents matter for house equity and division? What is needed / which documents are missing? Where house documents are recorded or stored? 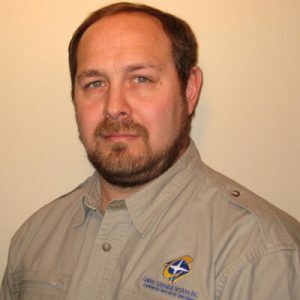 Although most are free, How Much - cost for 2 fee-based items: home inspections and/or title searches? When house due diligence items will be completed? How Do You Schedule House Due Diligence? Using the RPI Tracking Tool, we take you through the 4 key categories for house due diligence to identify needed consultations and document gathering. 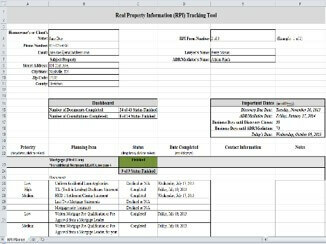 The RPI Tracking Tool serves as written status and final reports of house due diligence. It automatically identifies outstanding items to simplify the process and helps organize the written results. We help ... get House Documents Handled! Instant Access | Digital Library: with your FREE registration, you can review our Digital Library with resources & links for real estate issues in Elder | Divorce | Trusts & Estates. Instant TEAM Access: with your FREE registration, you can review our TEAM Directory. Each is ready to help you. Your TEAM | Your Choice. Use lowercase letters for your username. You may include numbers. Confirmation link will be emailed to this address. 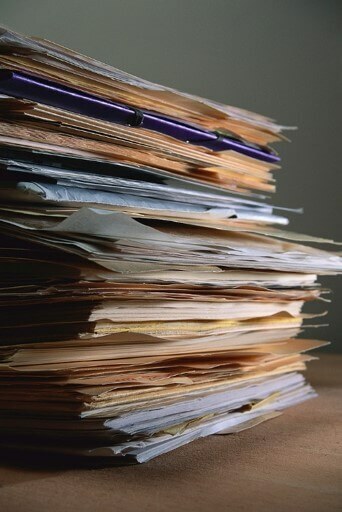 Consumer Protection Approach to Document Support for House Due Diligence in Family Mediation. At no cost, we help gather house-related documents and schedule free consultations regarding key due diligence categories: mortgage, title, and insurance. ™ & © 2007 - 2017 CCECI d/b/a HouseDocumentsHandled.com | All Rights Reserved.